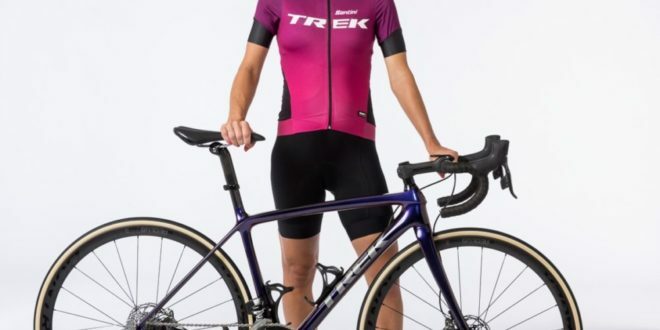 British rider Lizzie Deignan is to lead a new women’s pro road team created by Trek Bikes of the US. 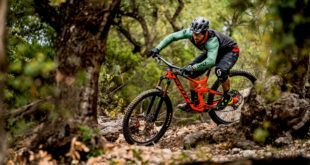 The former world champion is the first rider announced for the new team, which is the first to be owned by a bicycle brand. The ownership mirrors that of the Trek-Segafredo men’s World Tour team currently riding in the Tour de France. Trek president John Burke said: "Trek is committed to changing the world by inspiring more people to ride and our world-class women’s road team will be filled with passionate racers who are out to inspire. We’re putting full support behind our athletes so they can focus on their profession and be the best they can be." The squad – which will start racing in 2019 (Deignan is expecting her first child in September) – will have a sport director, assistant sport director, and support staff. "I’m thrilled to partner with Trek and to support the company’s mission to affect major progress in the sport," said Deignan. "The goals of the team perfectly align with my personal and professional goals, and I’m excited to be part of it." The "Trek Factory Racing" label is billed by Trek as “factory level support for the very best racers at the highest level of cycling competition in every major discipline" and the programme is a two-way street, with Trek’s techies getting high-level input from team riders. 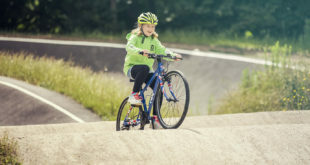 Trek had been upping its support of women’s racing recently. 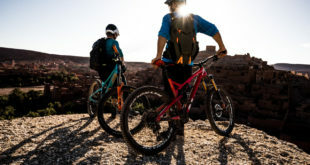 Trek-sponsored races in the US feature equal prize purses for men and women, for instance, and the US brand has also sponsored the UK-based Trek-DROPS women’s development team. 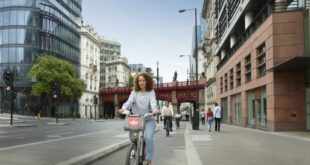 Trek’s global women’s marketing manager Emily Bremer has been charged with making sure Trek dealers worldwide getting plugged into the company’s women’s programme. Just as with the men’s teams, riders from the new women’s team will visit Trek dealers. Other members of the team will be announced in August. Trek popularised the "women’s specific design" concept, trademarking the term and WSD in 1999. The term has more recently fallen away, with more emphasis on equality.